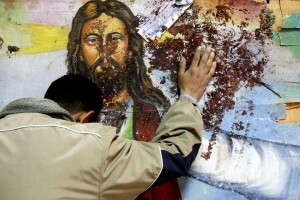 As 2013 creeps upon us, fresh reports of another Coptic Church Bombing have emerged. 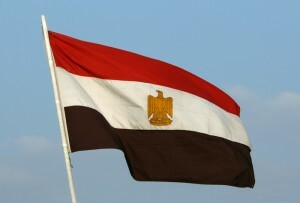 Sydney’s Egyptian Community have overwhelmingly backed a ‘No’ vote to Egypt’s proposed constitution, according to early unverified reports from the Embassy. Hon. 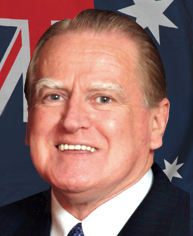 Rev Fred Nile’s letter to the PM on situation in Egypt. 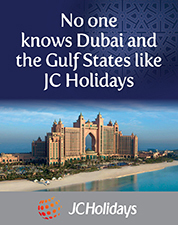 A letter written from the Hon. 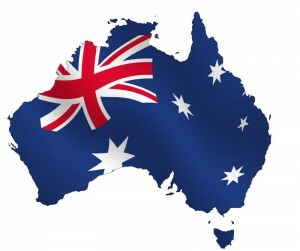 Rev Fred Nile to Australia’s PM, regarding the President’s decree in Egypt. 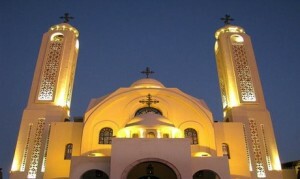 The Copts have been renowned for accomplishing some remarkable achievements in both Egypt and the diaspora abroad – medicine, politics, business, but breaking world records? 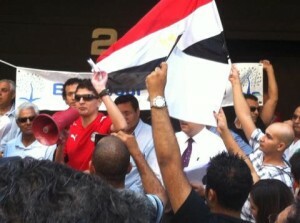 Freedom, justice and democracy – these are the themes that brought approximately 500 people outside the Egyptian consulate in Sydney today in solidarity with Egyptians in Tahrir and around the world. 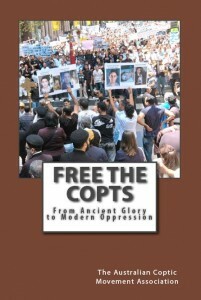 The Australian Coptic Movement Association (ACM) will join worldwide protests this Saturday 8/12/2012 1pm outside the Egyptian Consulate in Sydney against The Muslim Brotherhoods power grab and planned constitution. 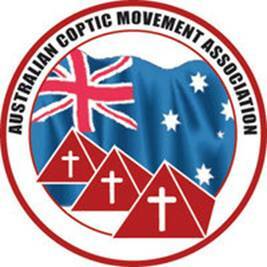 Dear Subscribers, The Australian Coptic Movement Association (ACM) is pleased to announce that it has entered into a contract with a publishing house to publish a book on the plight of Coptic Christians.